Privately situated on a tree-lined estate sized lot with a backyard oasis, this charming one-story home is a true gem. This estate with an open-floor plan proudly features Travertine stone floors, wood floors, high beamed ceilings, remodeled kitchen & bathrooms and much more. Private backyard features a 34-foot swimming pool, diving board and a huge backyard perfect for entertaining. Also within walking distance to Capistrano Park, hike/bike trails and Shady Hollow feeds into award-winning schools! 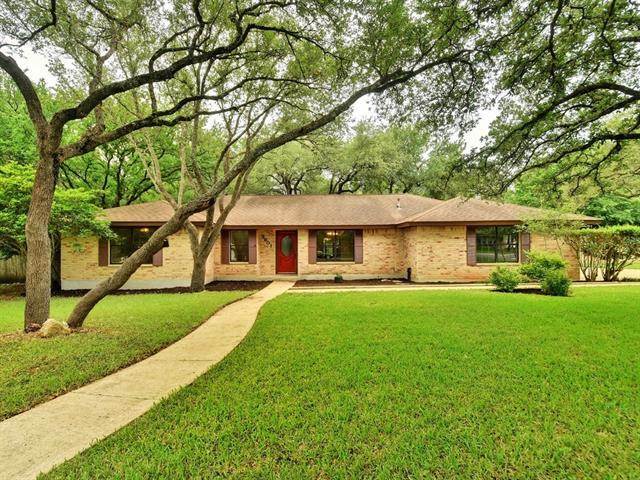 Learn more about this amazing Southwest Austin home, here! This home is sure to go quick, don't miss the opportunity to view this property!